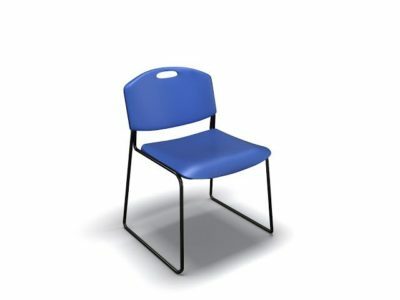 Searching for a pre-owned Kimball task chair? 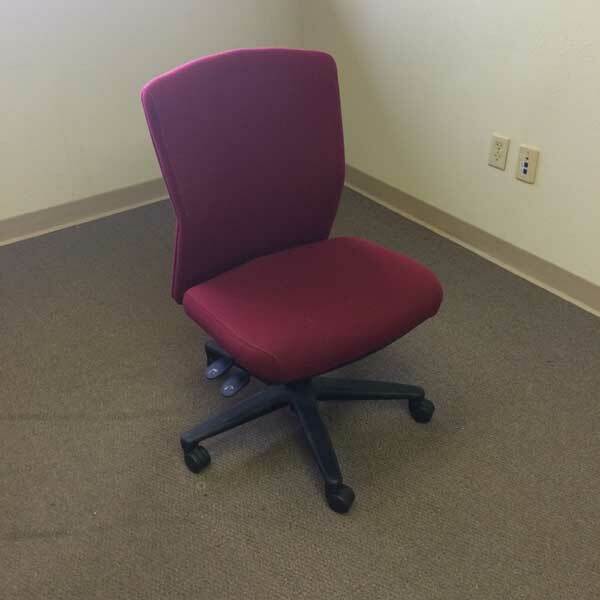 Office Liquidation has a big selection of burgundy task chair for sale in our huge Orlando task chair warehouse. 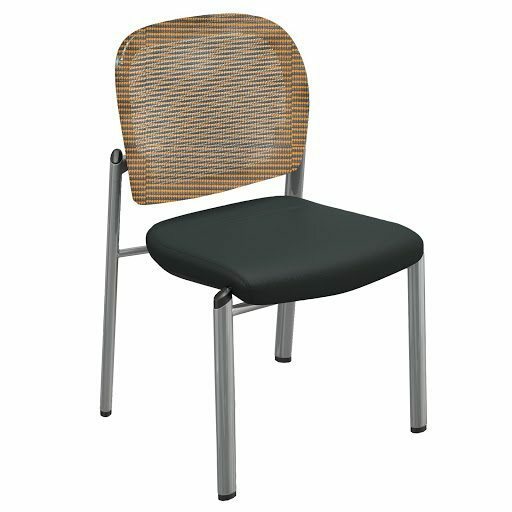 You will find the best price on used Kimball task chair. We are Orlando’s pre-owned task chair source. Purchase pre-owned Burgundy task chair by Kimball at Office Liquidation in Orlando. This is an armless task chair from kimball that’s a padded seat and back that are covered in burgundy fabric. 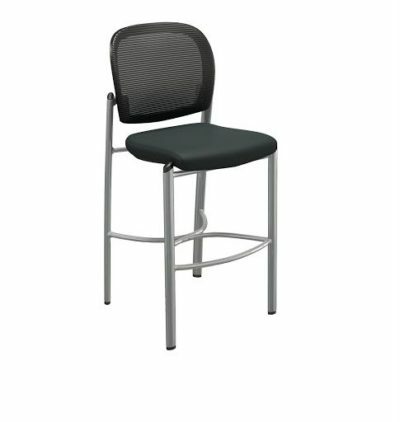 It features tilt lock, tilt tension, and seat height adjustments.